A 14-year-old boy has been charged with terror offences after he confessed he was learning how to build a bomb and plotting attacks in crowded places, including Vienna’s Westbahnhof, a major Austrian railway station. The accused, identified as Mertkan G in the local press, is reportedly from a Turkish family. He came to Austria in 2007 as an asylum seeker, but his father was deported. The authorities found the data in the teen’s PlayStation console, such as several bomb-building plans downloaded from the internet, said Michaela Obenaus, a spokeswoman for prosecutors in St Pölten, capital of the State of Lower Austria in the northeast. Obenaus added that police found “countless” IS propaganda photos and videos of beheadings, torture and mass executions on his laptop. In October, the school principal where the accused was studying alerted the authorities that the teen was making IS-related statements and exhibiting radical behavior. Investigators started a careful probe into his actions and his personal belongings, including his computer. A report in Austria’s Kronen Zeitung claimed that the boy had been recruited by Islamic State militants via the internet. The extremists allegedly promised him a "special position" and $25,000 as a reward for carrying out the bombings. This information was neither confirmed, nor denied by the prosecutors. Mertkan then spent several weeks in custody. He was released on bail in November, his passport was taken away and he was ordered to see a psychologist, though he remained in school. However, he soon breached his probation and ran away. His mother reported him missing in January after he didn’t come home from school. Later police found him in a restaurant in Vienna and the teen was detained. Since January, Mertkan has been held in detention. Court proceedings are planned to start in May. If convicted he faces five years in jail on charges of supporting Islamic State jihadists and planning an attack. In February, Austria's parliament passed controversial amendments to the 1912 Islam law. The bill, which is partly aimed at tackling radical Islamism, bans foreign funding for Islamic organizations and requires Austrian Muslims to submit and use a standardized German translation of the Koran. 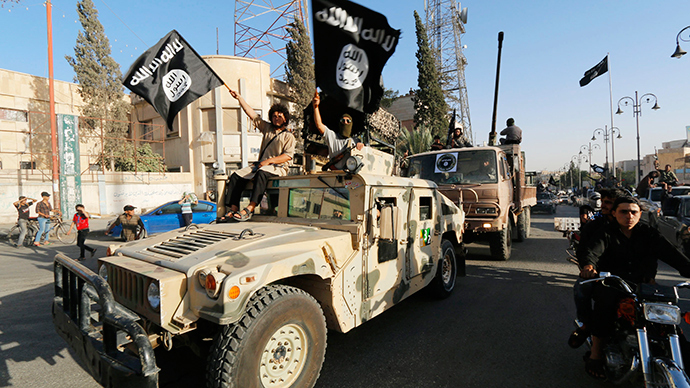 Around 170 people have left Austria to fight for the jihadist Islamic State, according to Interior Ministry data. Austria opened a ‘de-radicalization’ center in December, where specialists conduct educational lectures and hand out material to help identify potential threats. An ‘extremism hotline’ was also opened, receiving 115 calls in its first 50 days of operation, an unexpectedly large amount, said Families Minister Sophie Karmasin.